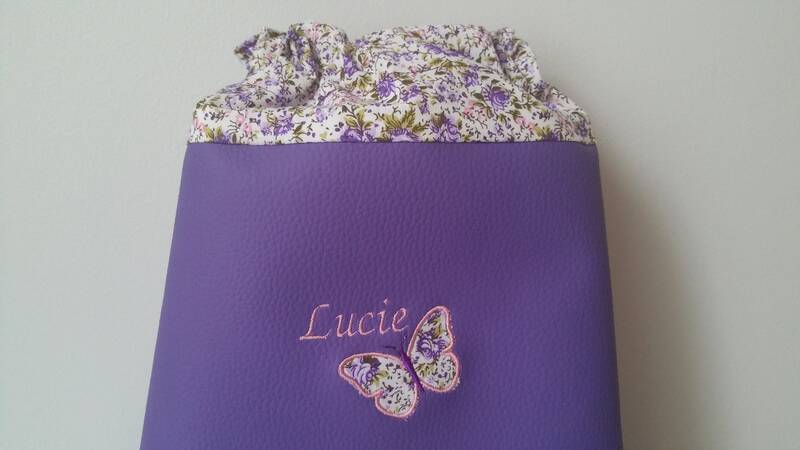 1 / backpack pre-school/primary faux leather lined with matching floral cotton. 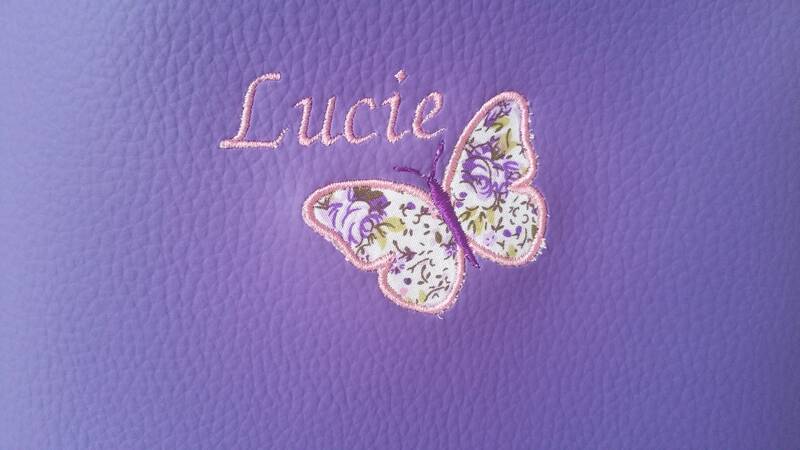 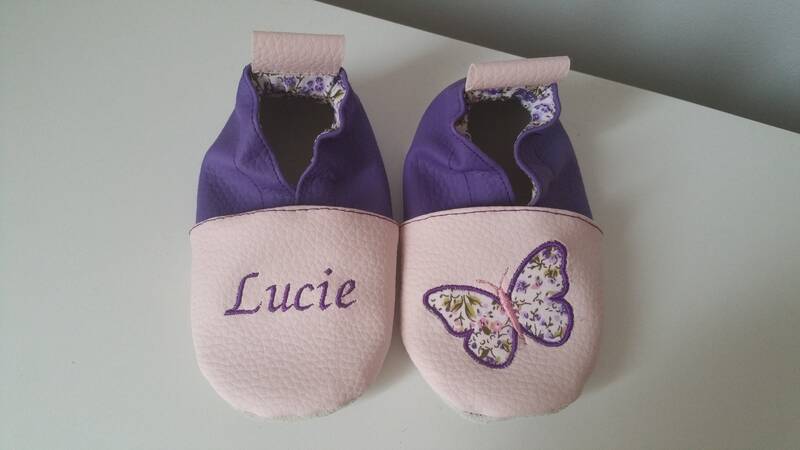 Applique pattern and the child's name. 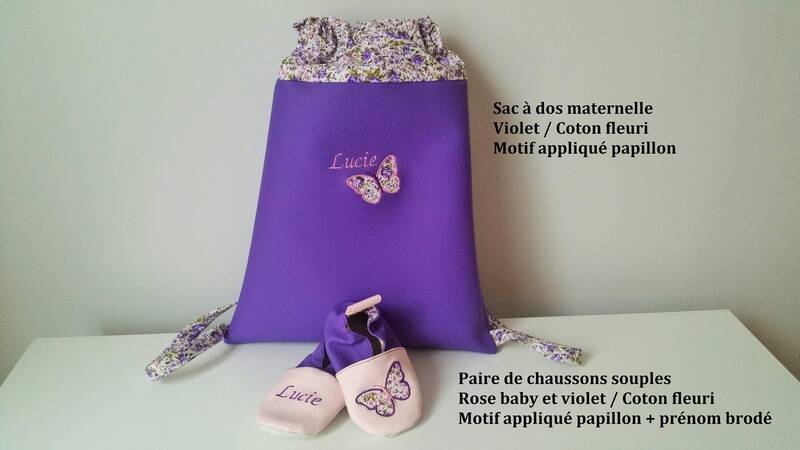 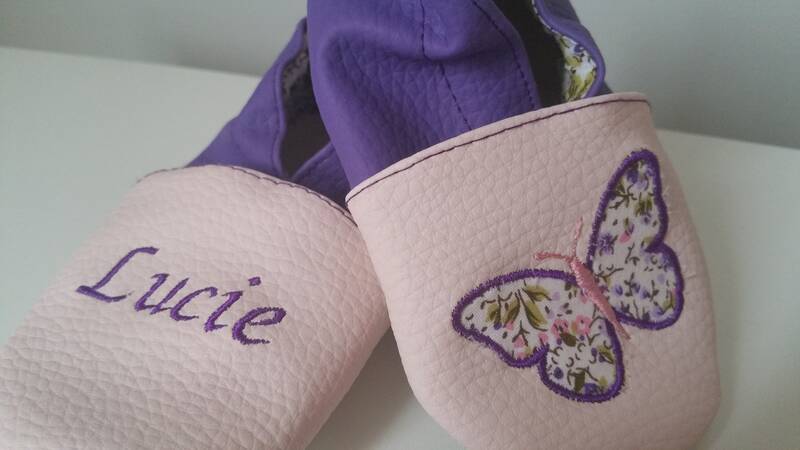 If you want the product shown in photo, choose from the drop down menu the size of shoes that will accompany the bag and tell me in the comments the name of child embroidery.